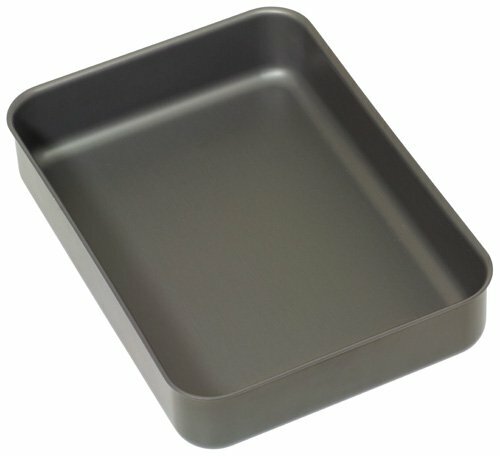 4715121/2HA Baking Dish Features : -Hard anodised finish. -All purpose dish. 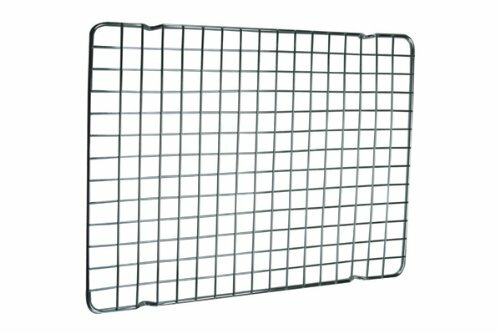 -Suitable for both the oven or the top of the stove . 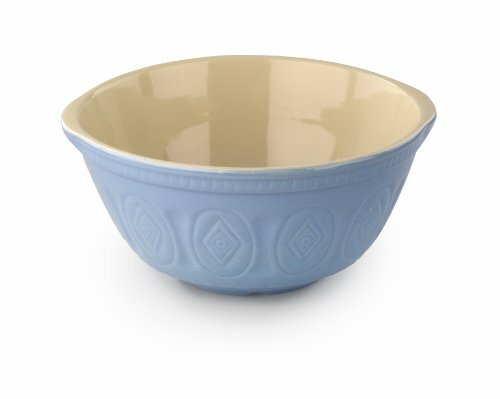 -Not dishwasher safe. 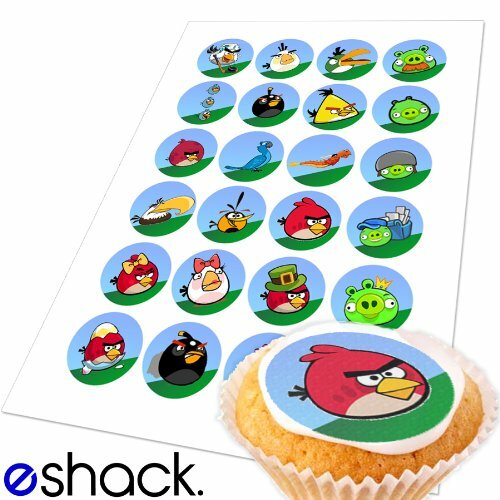 -Overall Dimensions ..
Really easy to use, these Angry Birds edible cake toppers feature all your favourite characters from the games. 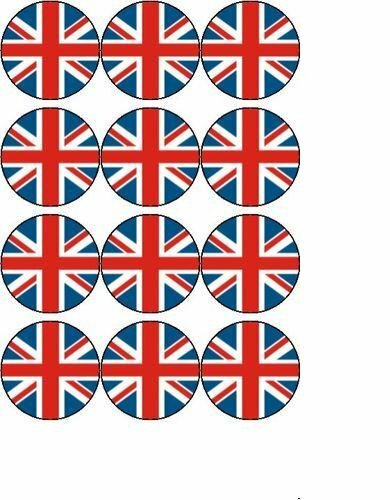 For best results simply cut out and affix to icing or buttercream .. This super non-stick bakeware set is both flexible and versatile. 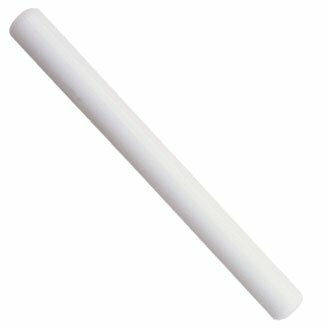 It withstands extreme temperatures such as straight from the freezer to your oven. 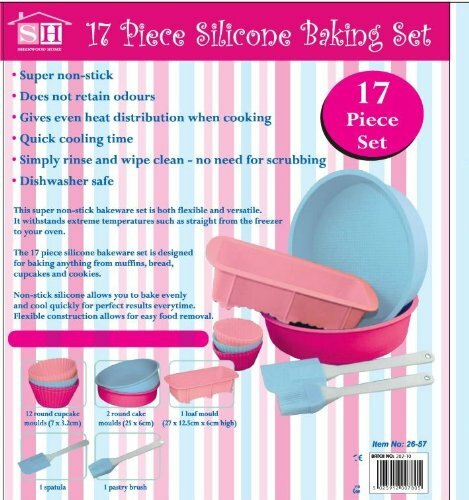 The 17 piece Silicone bakewa..